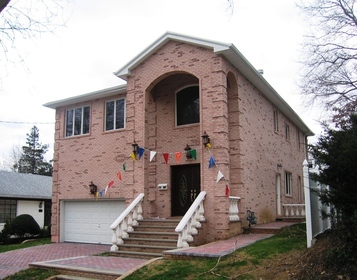 Located in the far northeastern corner of Queens, Douglaston is considered among the most exclusive neighborhoods in the borough. 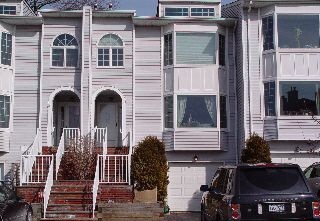 Douglaston's long history, fantastic schools, it's beaches and areas with rolling hills have kept the real estate market in this area hot despite the downturn in the rest of country. The character of this community is being preserved through careful, restricted development. Douglaston is home to Alley Pond Park and the Alley Pond Environmental Center, with a variety of educational programs, and boasts the only working windmill in New York City. 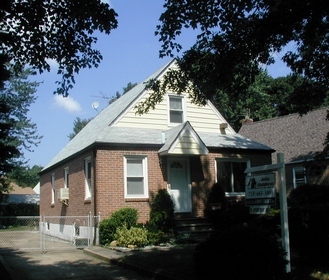 Douglaston, is bordered by three city parks, and Little Neck bay. With 635 acres of wildlife and the bird sanctuaries of Alley Pond Park to the West, and 90 Acre Udalls Cove to the East, Northern Boulevard, bounded by Douglaston Parkway to the west, and 244th Street to the East, it's no wonder Douglaston has remained unspoiled. Douglaston Manor, founded in 1906, is the community's oldest and most expensive area. It and neighboring Douglaston Hills lie north of Northern Boulevard, on a peninsula jutting into Little Neck Bay.